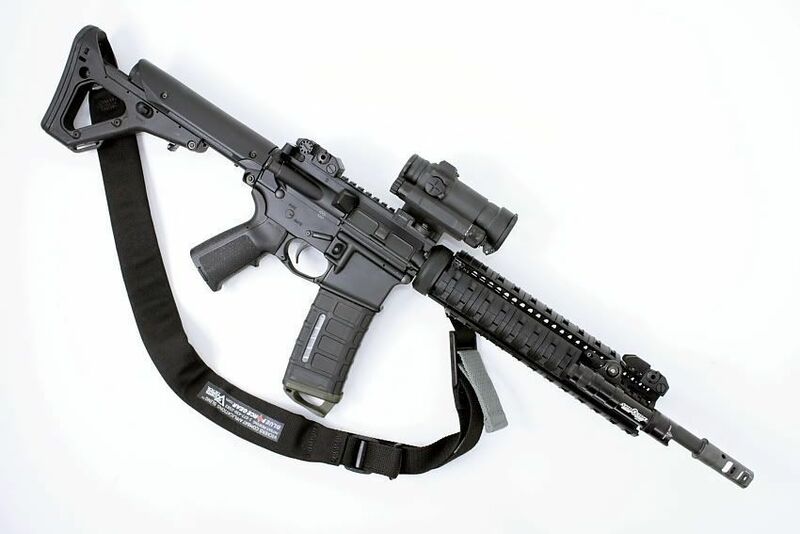 What stock you use on what gun really comes down to personal preference and personal preference differs from person to person and is not something that can be easliy explained or decided over the internet. Something I have learned about AR's over the years is, it's a game of matching the right part with the right gun. 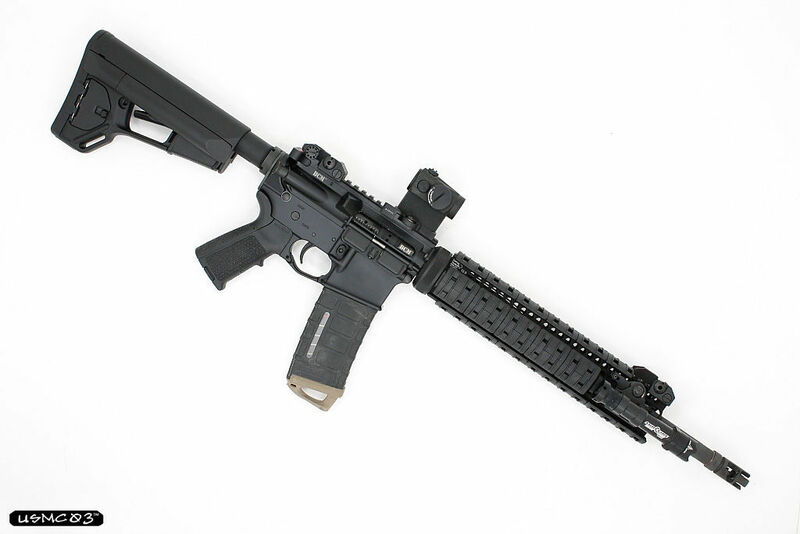 You may try a stock on a 10.5" SBR and hate it, and then try the same stock on a 16" mid-length carbine and think it's the best stock on the market. 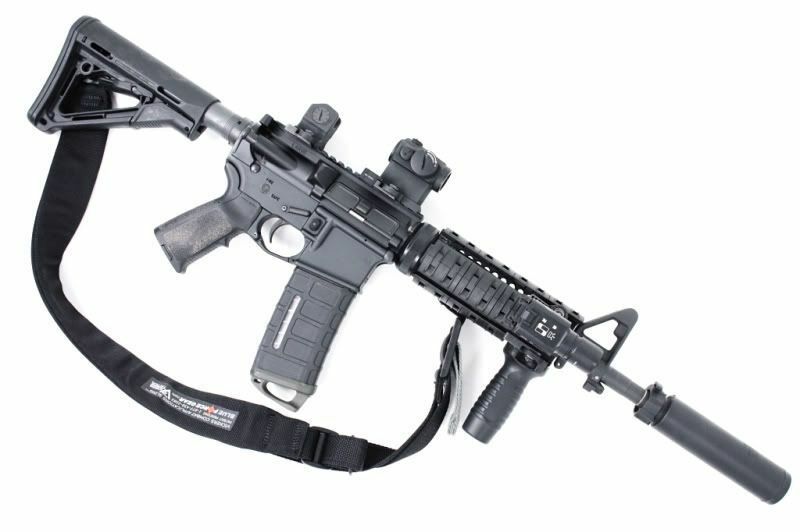 Magpul CTR with complete receiver extention (no buffer or buffer spring): 14.0 oz. 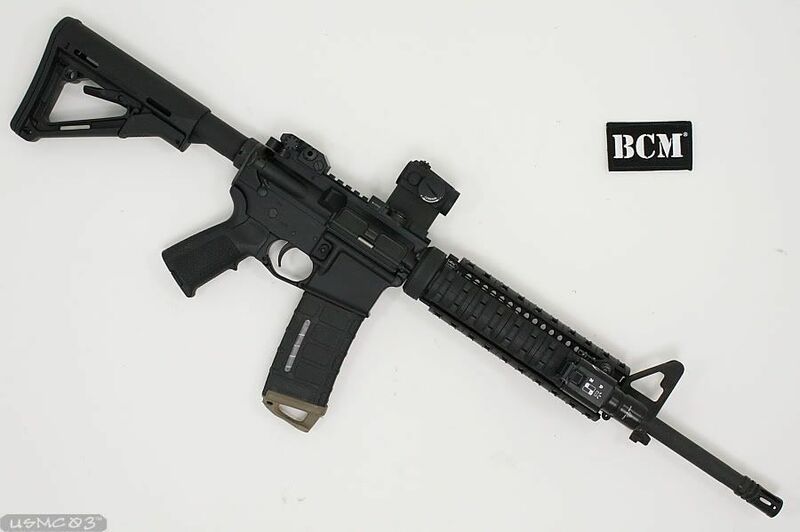 LMT (Lewis Machine and Tool) SOPMOD with complete receiver extention (no buffer or buffer spring - older model): 15.4 oz. Magpul ACS with complete receiver extention (no buffer or buffer spring): 1 lbs - 2.6 oz. Magpul UBR complete (no buffer or buffer spring): 1 lbs - 9.4 oz. Vltor EMOD with complete receiver extention (no buffer or buffer spring): 1 lbs - 2.8 oz. 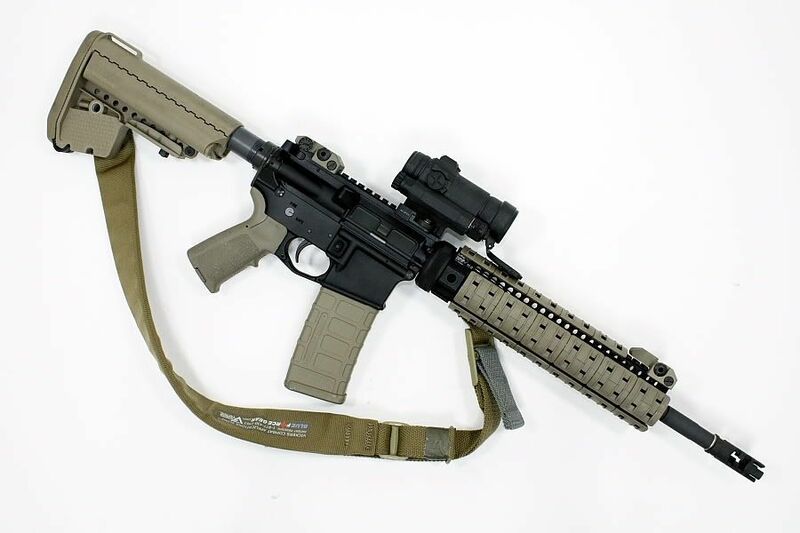 After trying several different configurations over the year, at the current time I have found that I like Magpul CTR's on short barreled rifles, some 14.5" M4's (with rail lengths from 7.0 to 11.0), and some lightweight or government profile 16" mid-lenght barrels (with a 9.0 rail). 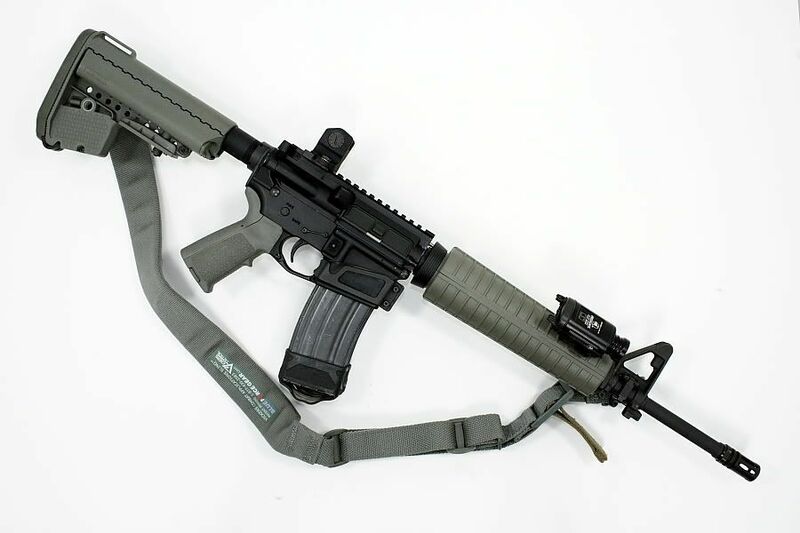 The Magpul CTR is a light weight stock and doesn't balance out a front heavy carbine well, such as a 16" barreled mid-length carbine with longer rail systems (11.0 - 13.2). LMT SOPMOD (for me) balance perfectly on a 14.5" M4 with a 7.0 rail, but can also balance most SBR's and mid-lengths out fairly well. 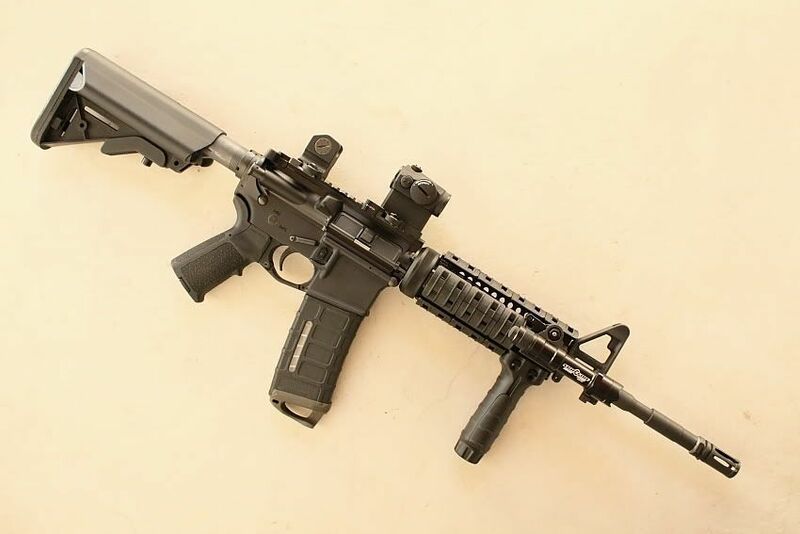 I have used the SOPMOD on everything from a LaRue Stealth 12" with 10.0 rail to a 16" mid-length with a 12.0 rail. 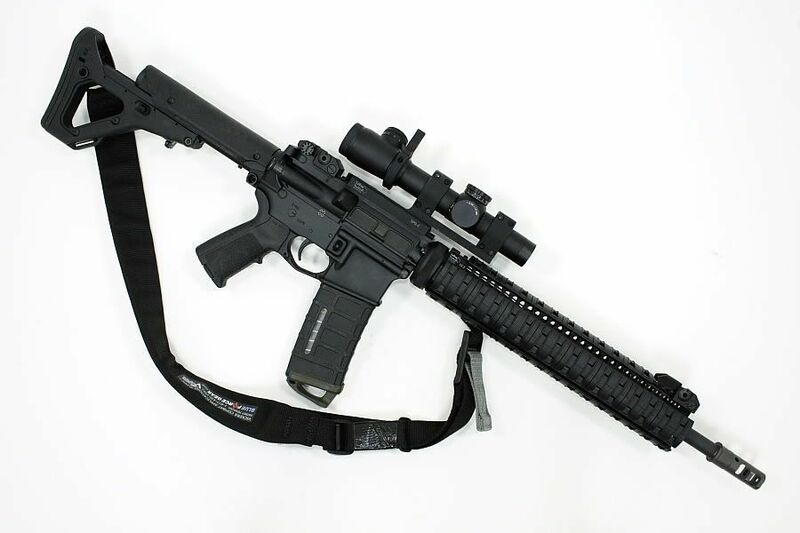 Vltor EMODs and Magpul UBRs balance out 16" Mid-Lenghts and most 18" gun with rifle length gas tubes quite well. 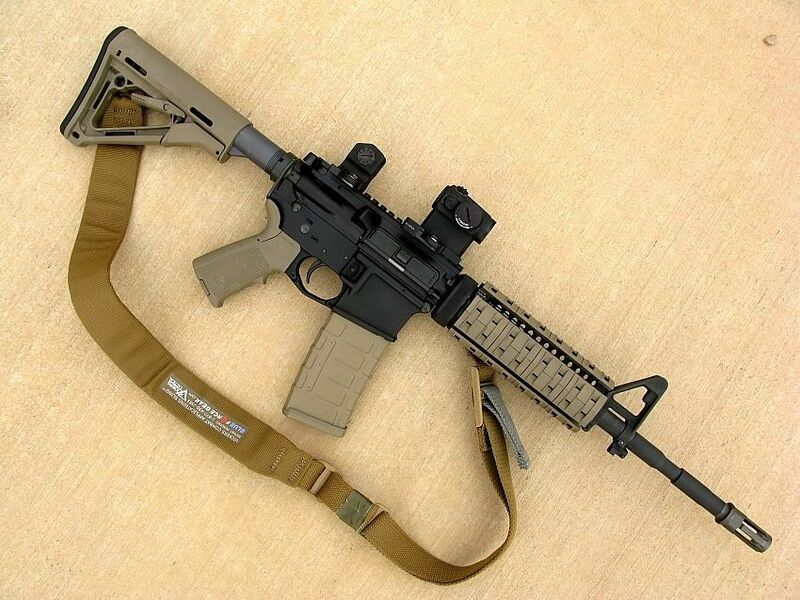 -Magpul CTR stocks on short barreled rifle, some 14.5" M4 carbines (with 7.0 - 11.0 rail systems), and some government profile or lightweight 16" mid-length carbines with a 9.0 rail system and standard front sight base. 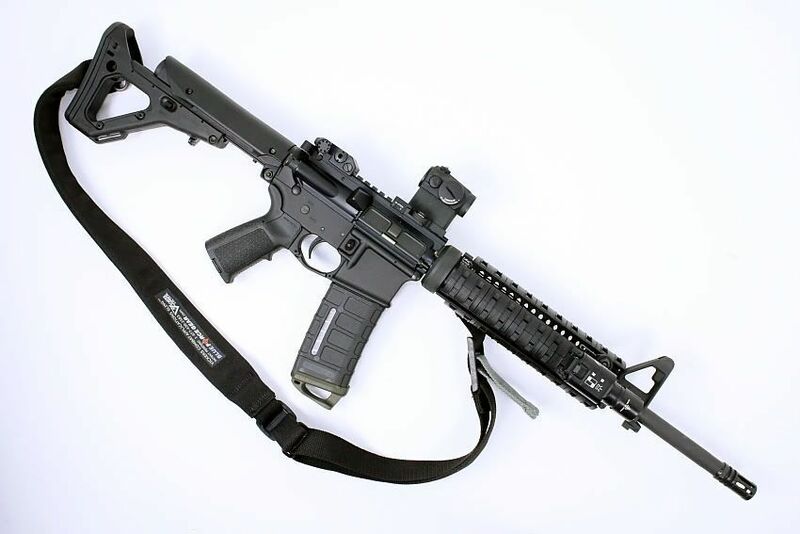 -Vltor EMOD stocks on 14.5" M4 carbines with longer rails (10.0 - 12.0) and 16" mid-lengths. 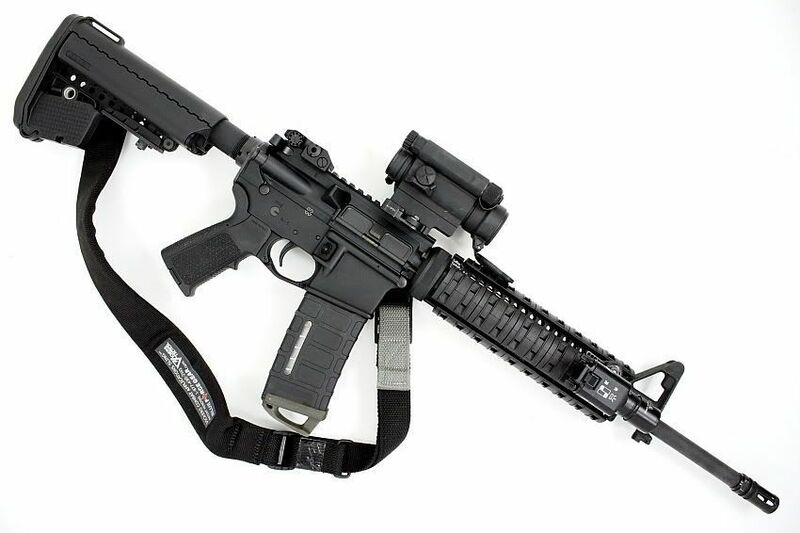 -Magpul UBR stock on 14.5" - 16" barrels with longer rail systems (10.0 - 13.2) (example shown below of a UBR on a Noveske with a 14.5" barrel and a 11.0 rail system), some 16" mid-lengths with a 9.0 rail system, and I also recently had the chance to try a Magpul UBR on a 20" rifle and the UBR balanced out the rifle extreemly well. I recently put a Magpul CTR on a BCM 16" Mid-Length (govt profile barrel) w/ LaRue 9.0 rail, Surefire x300, and Aimpoint T1 Micro. The carbine balances well for me. I had tried a Magpul CTR on this gun in the past and it didn't feel right. I don't know what changed but tried it again recently and it feels good. Sometimes our personal preferences change over time. By changing one item on a carbine it can drastically change how the carbine feels and handles (weight and balance). If you replace the Surefire x300 light (3.8 oz) for a Surefire M961 light (10.4 oz) and the CTR may no longer balance the carbine well. However, a UBR and EMOD may balance this gun out nicely. Many times you can chage out one accessory (light, optic, stock, etc.) and it can drastically change how the gun feels and balances. Sometimes for the better, sometimes for the worse. The ultimate goal is to select accessories that complement each other so you end up with a well balanced carbine that doesn't feel like a boat anchor.